HERNDON, Va. Defense Advanced Research Projects Agency (DARPA) officials selected Airbus Defense and Space Inc. to develop a satellite bus in support of the Blackjack program. 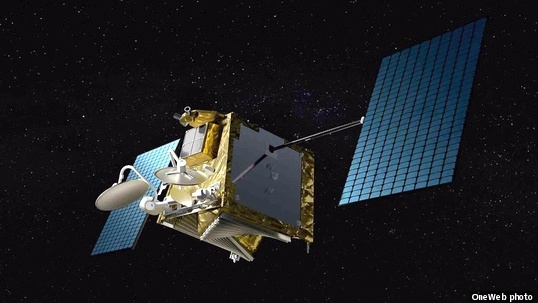 Airbus Defense and Space, Inc. [Herndon, Virginia] is partnered with OneWeb Satellites [Exploration Park, Florida] as service providers for the Blackjack program. The Blackjack program aims to develop an architecture that demonstrates the military utility of global low-earth orbit constellations and mesh networks of lower size, weight and cost (SWaP). DARPA wants to buy commercial satellite buses and pair them with military sensors and payloads, Airbus officials report. The bus drives each satellite by generating power, controlling attitude, providing propulsion, transmitting spacecraft telemetry, and providing general payload accommodation including mounting locations for the military sensors.